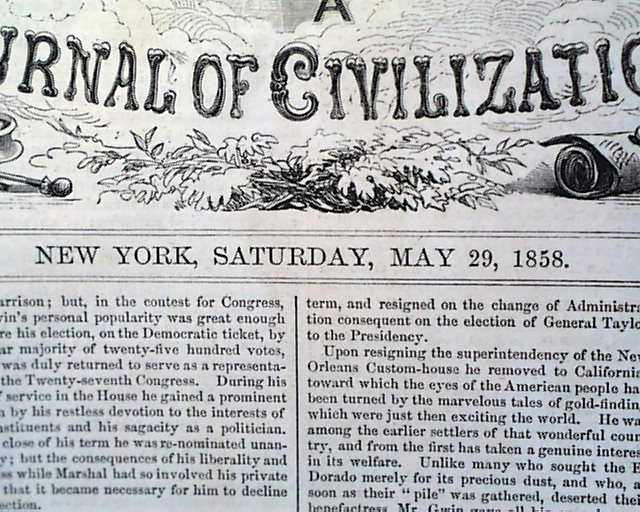 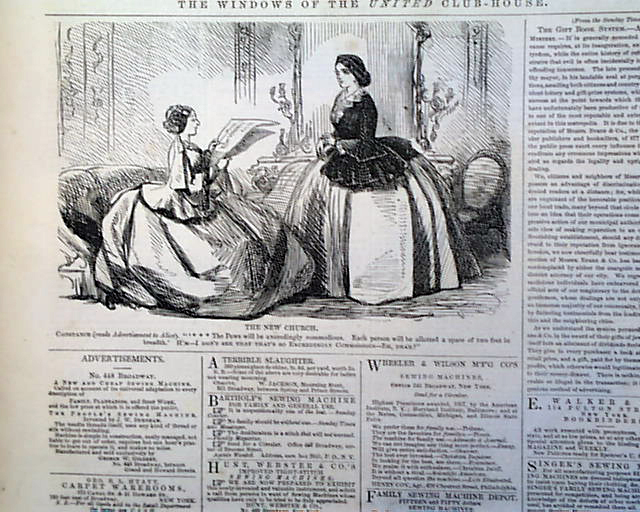 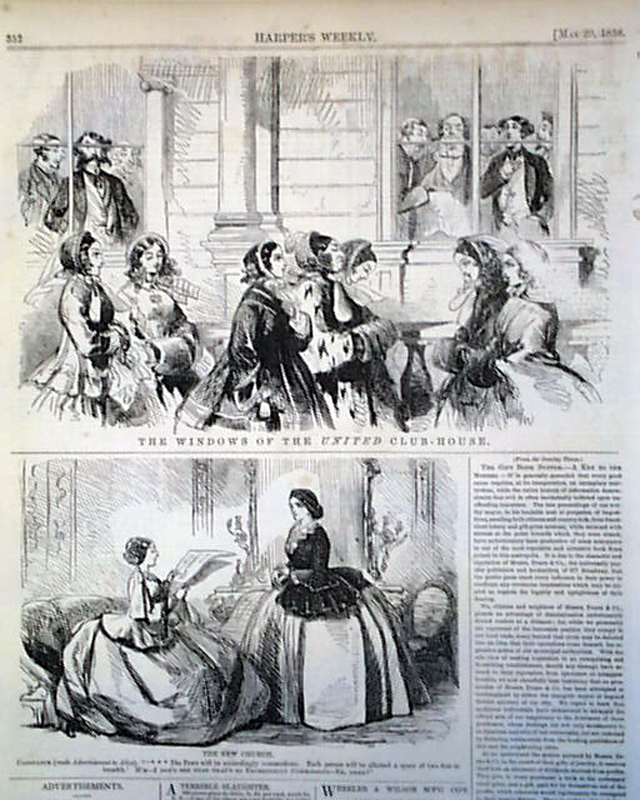 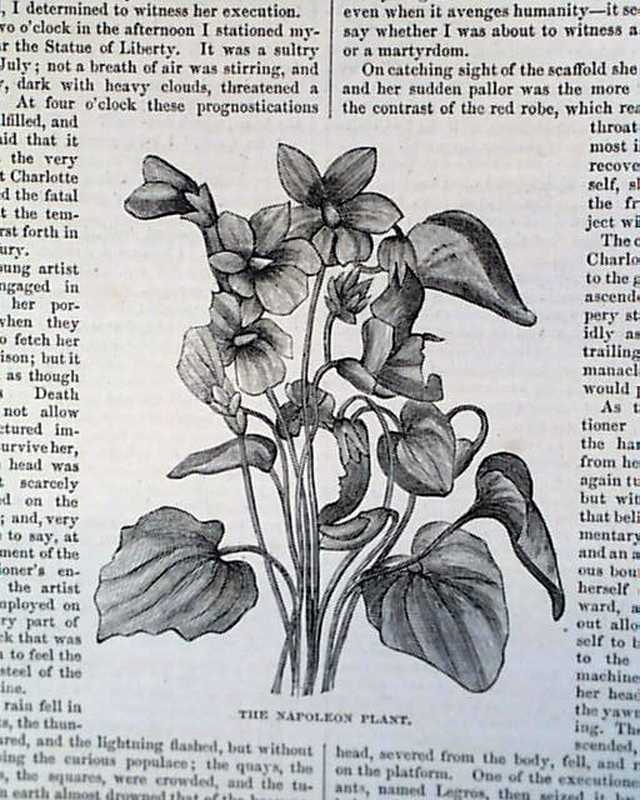 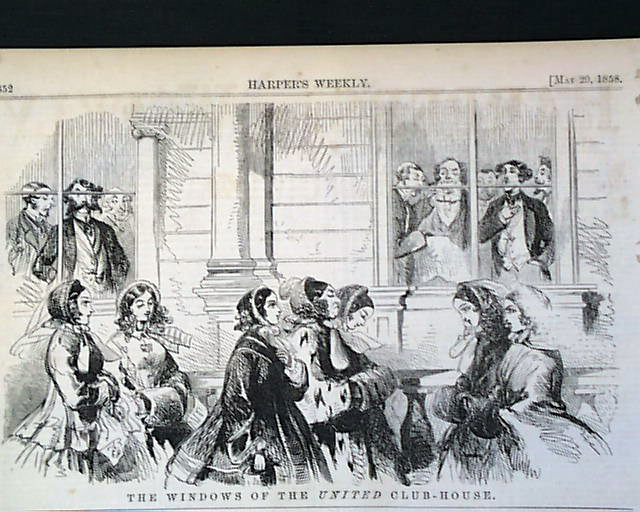 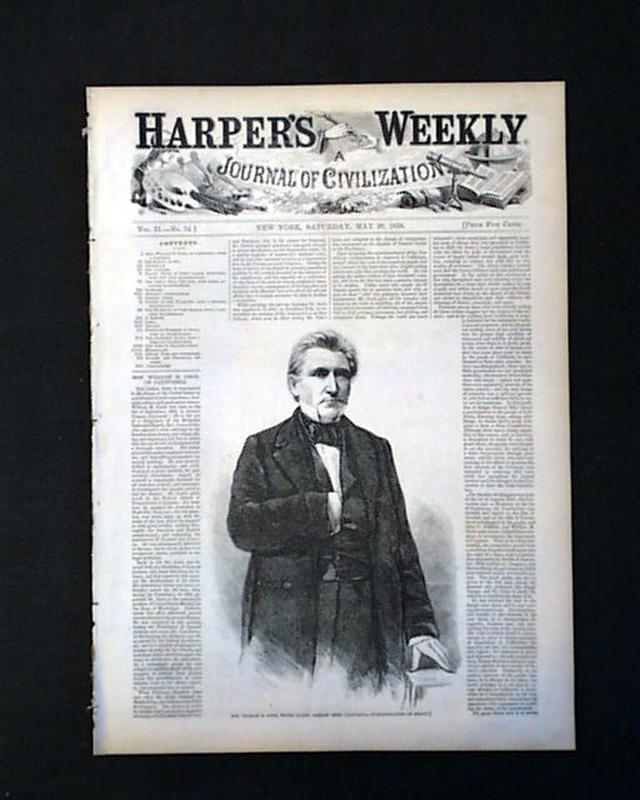 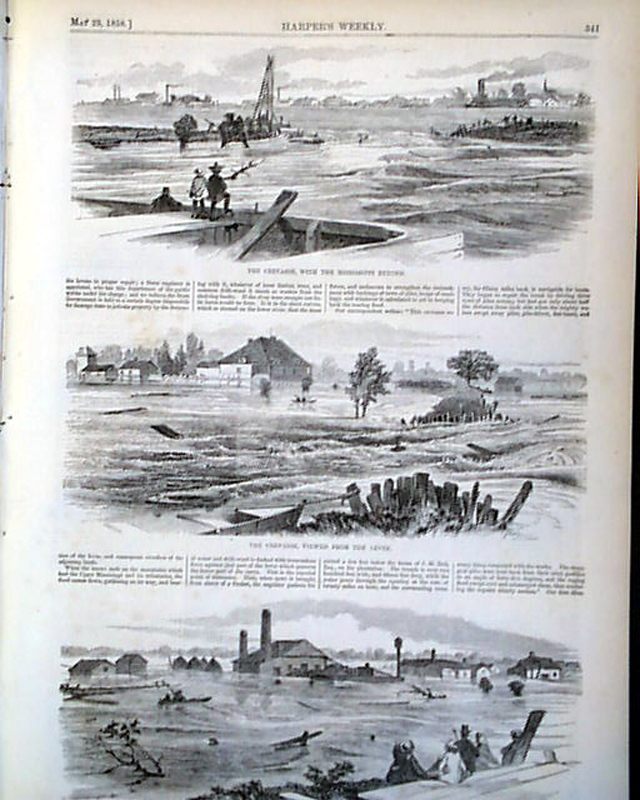 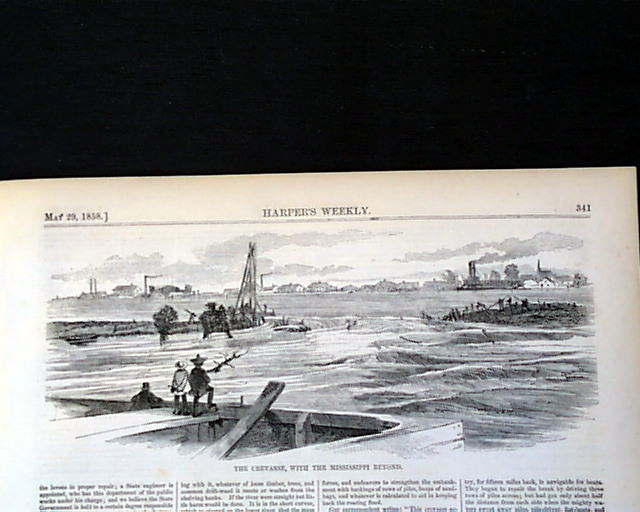 HARPER'S WEEKLY, New York, May 29, 1858 The front page shows: 'Hon. 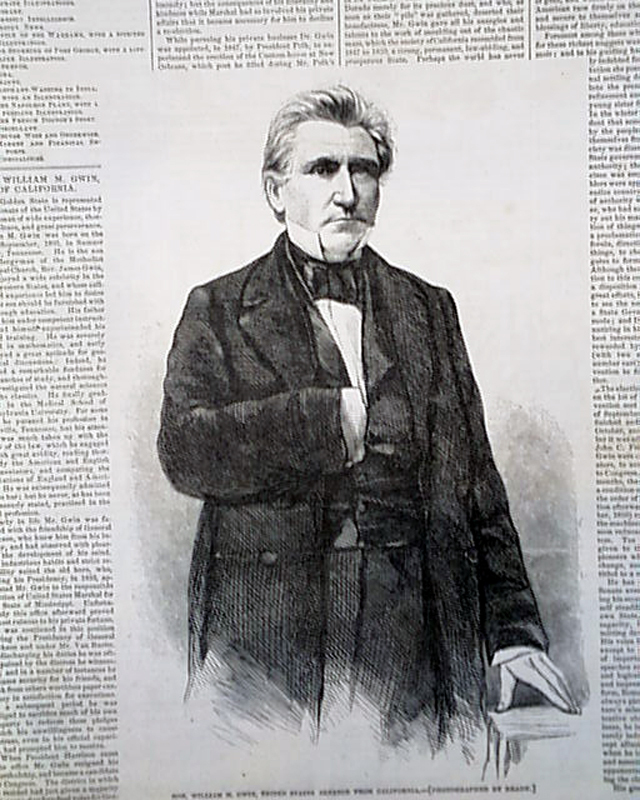 William M Gwin, of California'. 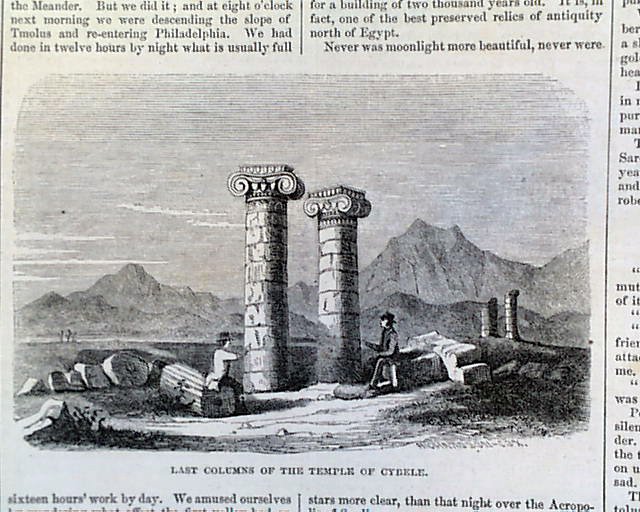 'Travel notes in Bible Lands' features 'Plain and Ruins of Sardis'. 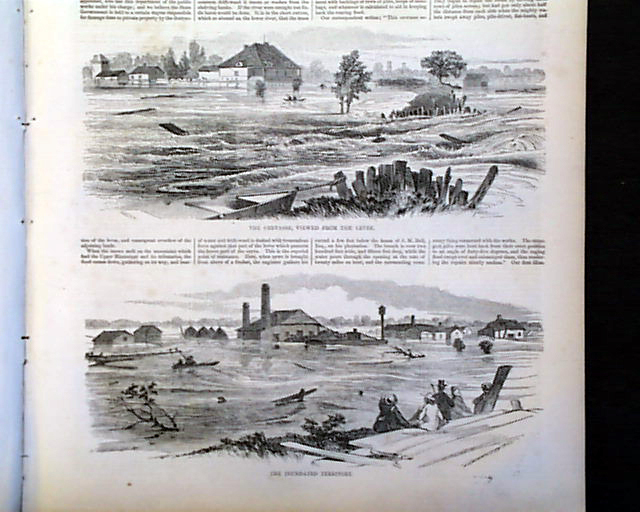 'The Great Bell Crevasse' just above New Orleans shows 3 scenes. 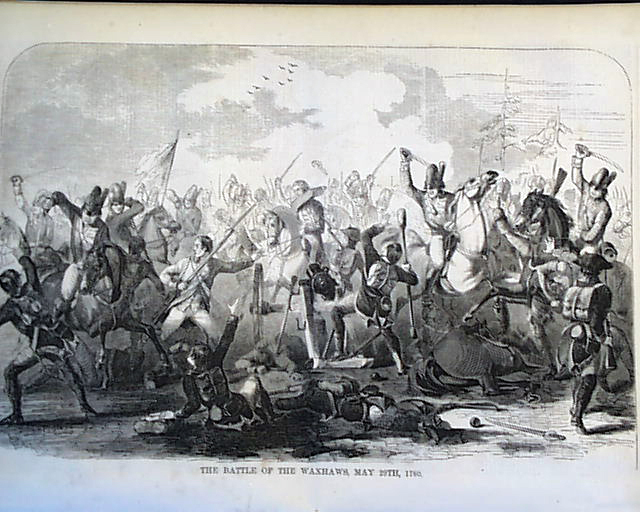 Nice full page illustrations of 'Battle of the Waxhaws, May 29, 1780' and 'The Storming of Ft. George, May 27, 1813', both nice war scenes. 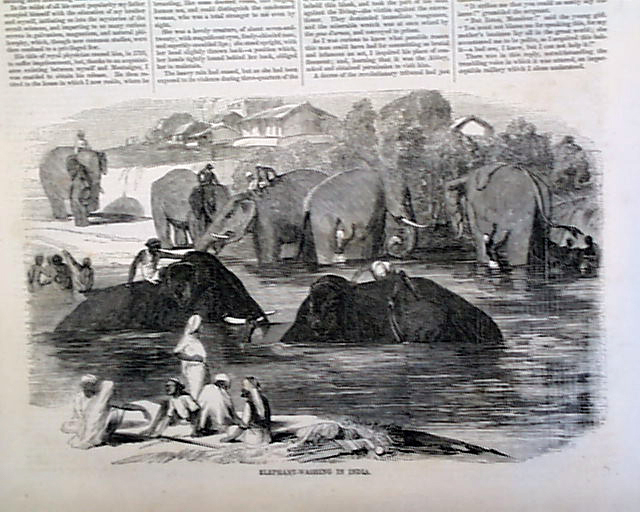 A nice half page illustration "Elelphant-Washing in India" with accompanying text. 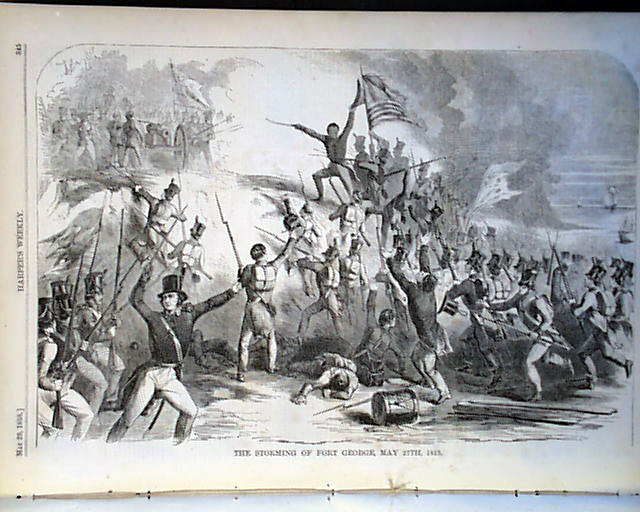 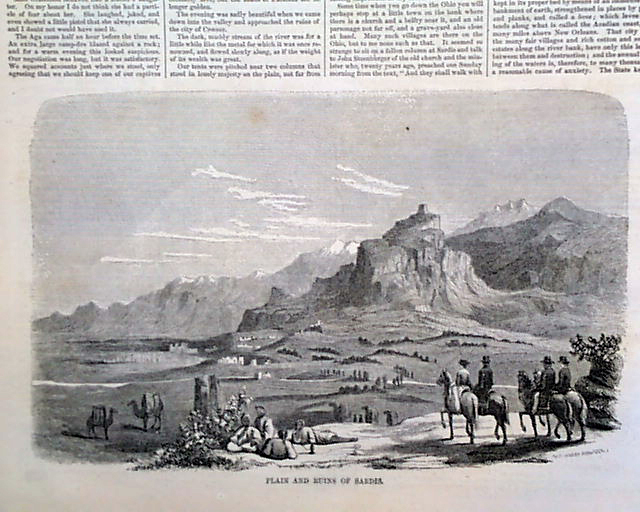 Page 2 has an article: "The Mormon Hegira" (flight to a more desirable place) which reports on the on-going Mormon War with the United States.